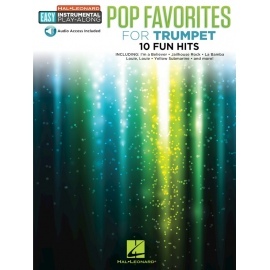 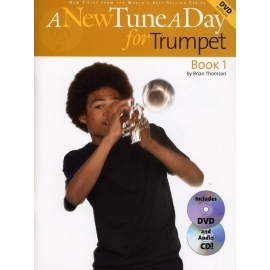 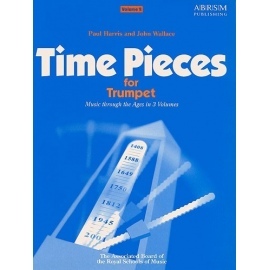 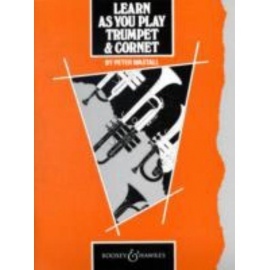 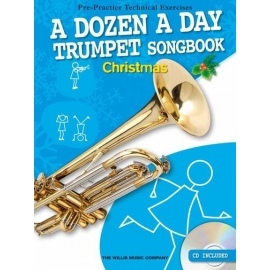 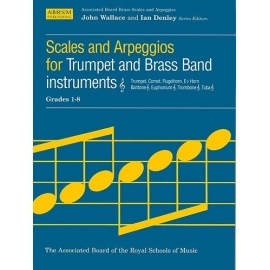 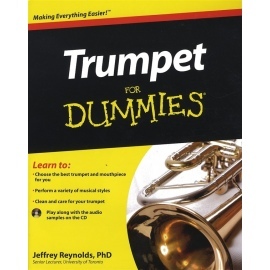 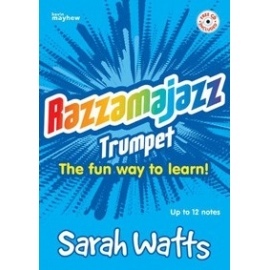 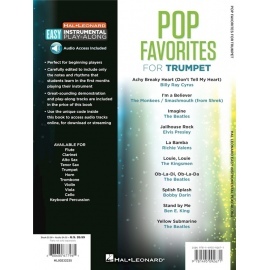 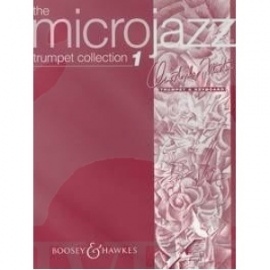 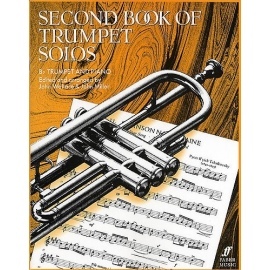 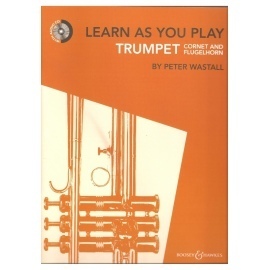 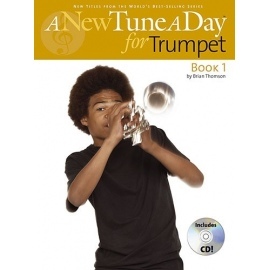 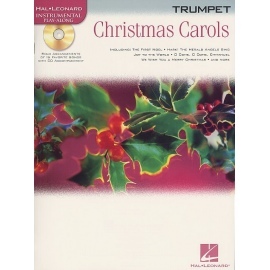 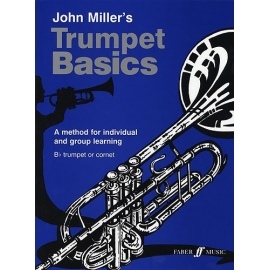 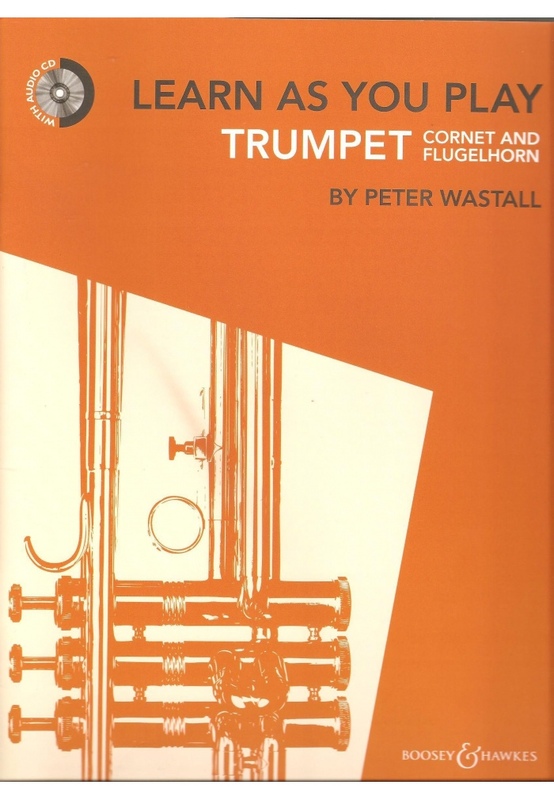 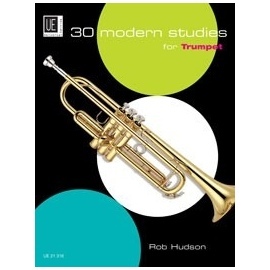 Learn As You Play is the award winning series of tutor books for woodwind and brass instruments from Boosey and Hawkes. 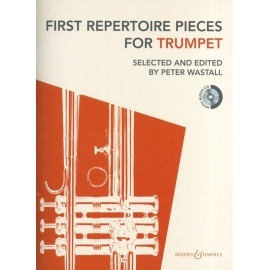 Written by Peter Wastall, a widely respected and experienced teacher, each book takes the student from the very beginning right through to the standard required for Grade 3 examinations. 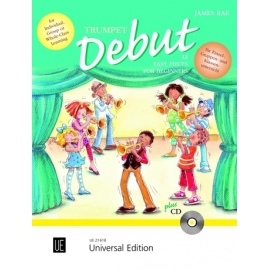 Each book is divided into units that provide clear explanations of each new stage of learning. 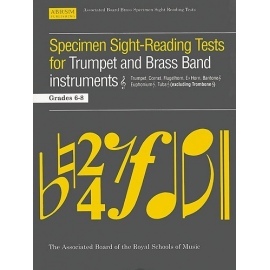 Plentiful exercises are included, along with Concert Pieces, many of which have been set for examinations.